What a fine selection of great writers. I’m thrilled and awed to be in such company. 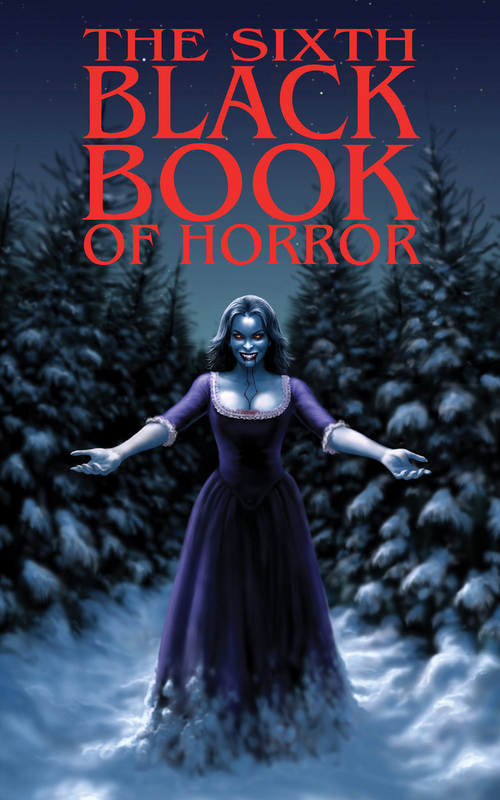 This book will be launched at the World Horror Convention in Brighton in March. If you can’t make it there, you can click on the link here to visit the Mortbury Press website. What a great line up. Looking forward to your story, Steve!